The Port Times Record, Times of Huntington-Northport, Times of Middle Country, Times of Smithtown, Village Beacon Record and Village Times Herald published this piece in print on Dec. 29, 2016. 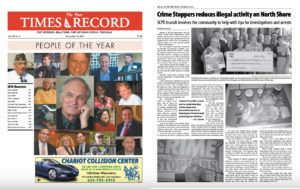 During its 22-year partnership with the Suffolk County Police Department, Crime Stoppers has served as a way for residents to share tips about crime anonymously in their neighborhoods without fear of punishment, and has helped cut crime and aid myriad criminal investigations. The not-for-profit organization expanded its repertoire of resources to include a general tip line, 800-220-TIPS (8477); another tip hotline for information about drugs, 631-852-NARC (6272); and a website and a number for text messaging. Since 1994, its 22,287 tips generated by community members helped solve 42 homicides, closed 1,688 active warrants and led to 2,154 arrests, as of October. Drugs recovered thanks to tips from Crime Stoppers. File photo from SCPD. 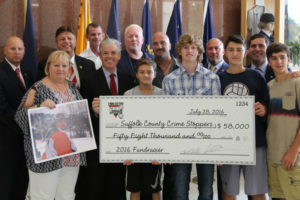 Crime Stoppers president Nick Amarr. Photo from Nick Amarr. 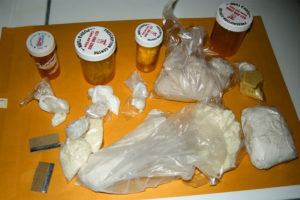 The 8-month-old narcotics tip line alone led to an increase of 140 percent in the amount of search warrants issued by August; the arrest of hundreds of drug dealers; and a seizure of a substantial amount of money by the police department. The police department is also on pace to confiscate more illegal firearms than ever before, according to Sini. 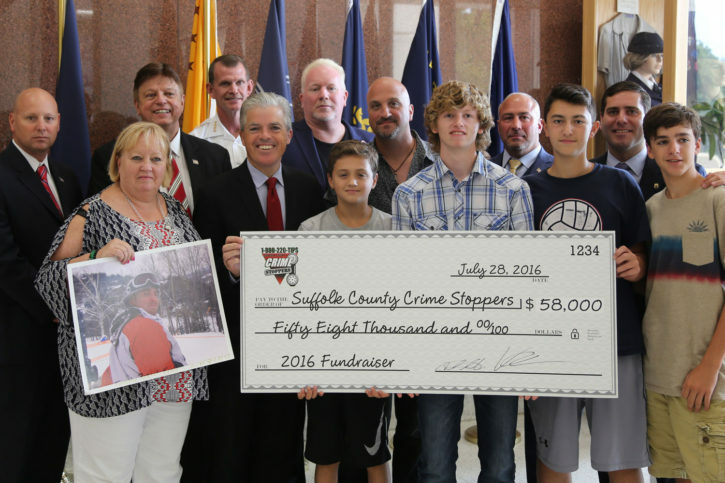 Members at a Patchogue benefit concert present Crime Stoppers with a large check representing donations received. File photo from SCPD. 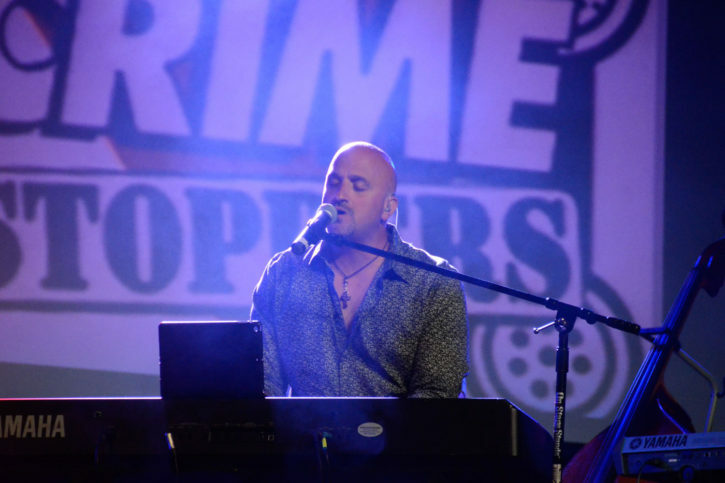 Mike DelGuidice at a concert fundraiser. 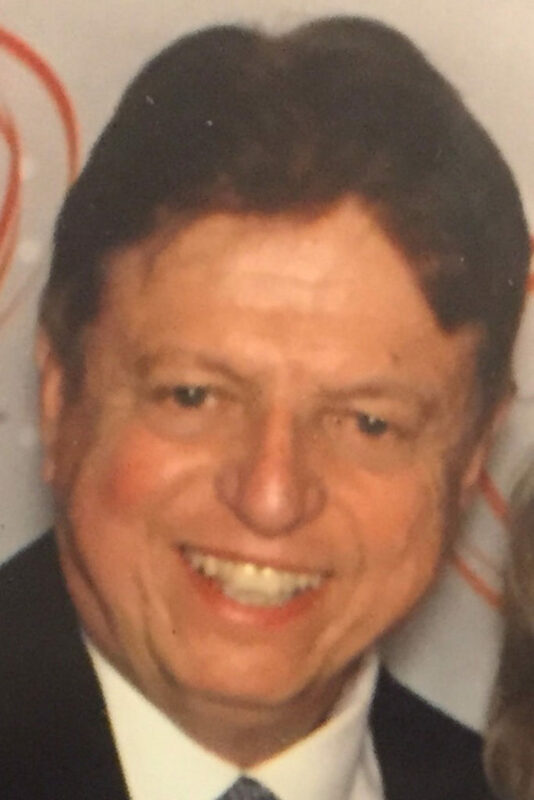 File photo from Rebecca Anzel.